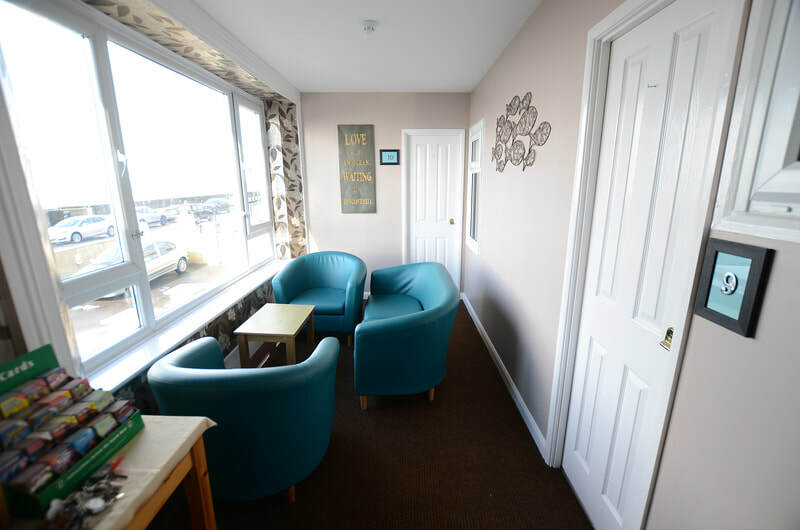 With its premier seafront location and great value rates, The Royal Clarence Hotel is the ideal place for your seaside break. 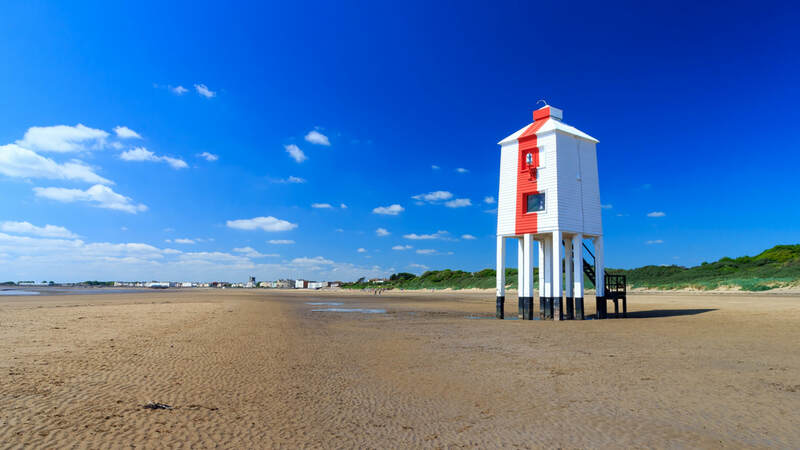 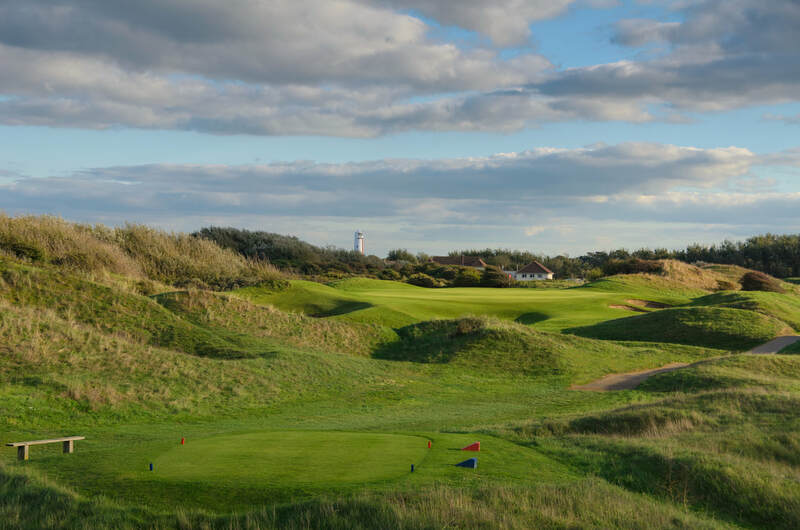 The property is the only Hotel located on the seafront in Burnham-on-Sea and it's also just a few yards from the hustle and bustle of the Town Centre and over 100 mostly independent shops, cafes, takeaways, restaurants, pubs and clubs. 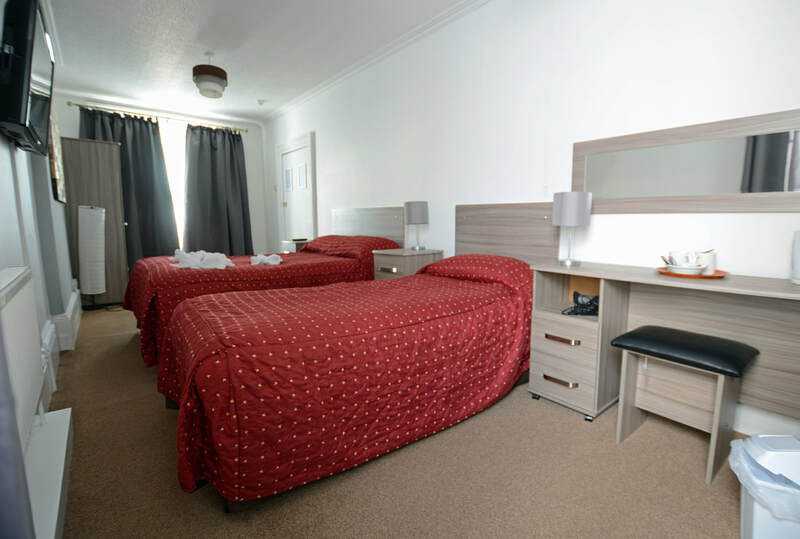 There is a 3-screen cinema showing the latest releases and the Princess Theatre is nearby too. 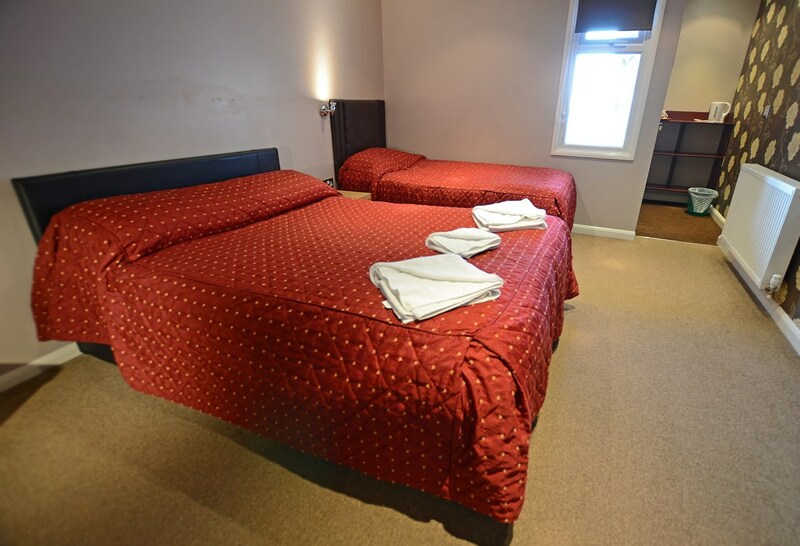 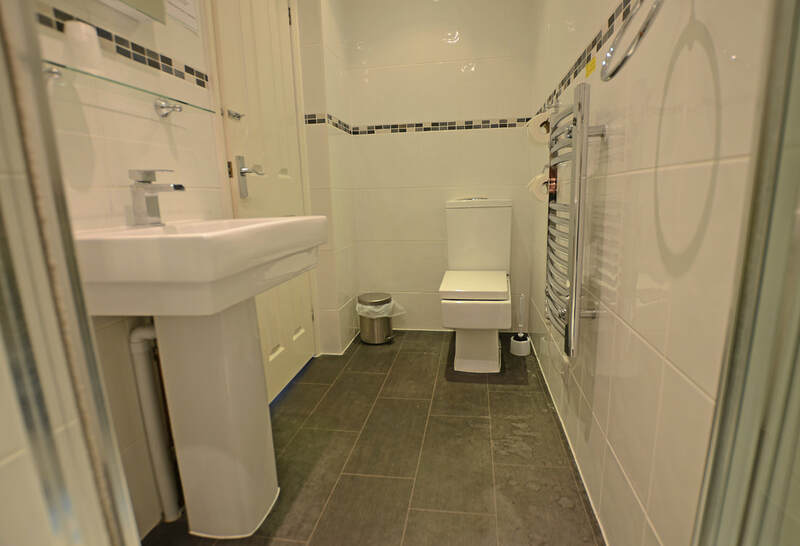 Guests can choose from a range of room options to suit most pockets. 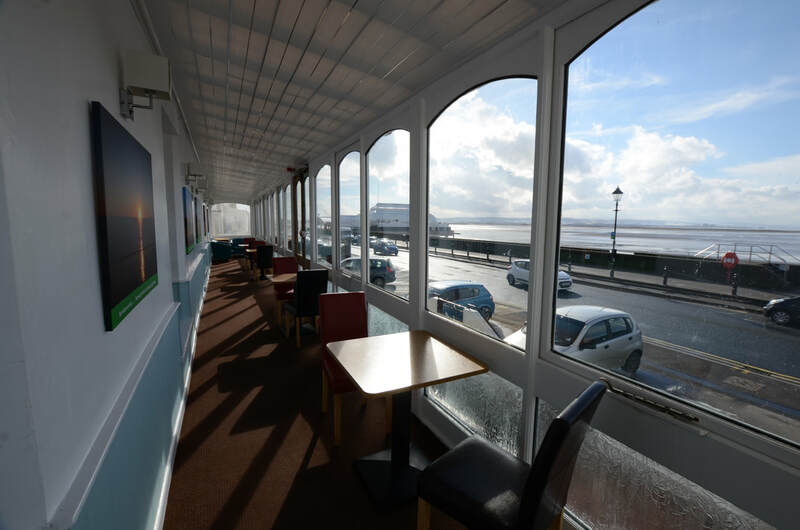 Even if the budget doesn't stretch to a sea view room, guests can relax in our enclosed glass-fronted veranda and enjoy the great views across Bridgwater Bay toward the North Devon and Welsh coastlines. Our sunsets are stunning. 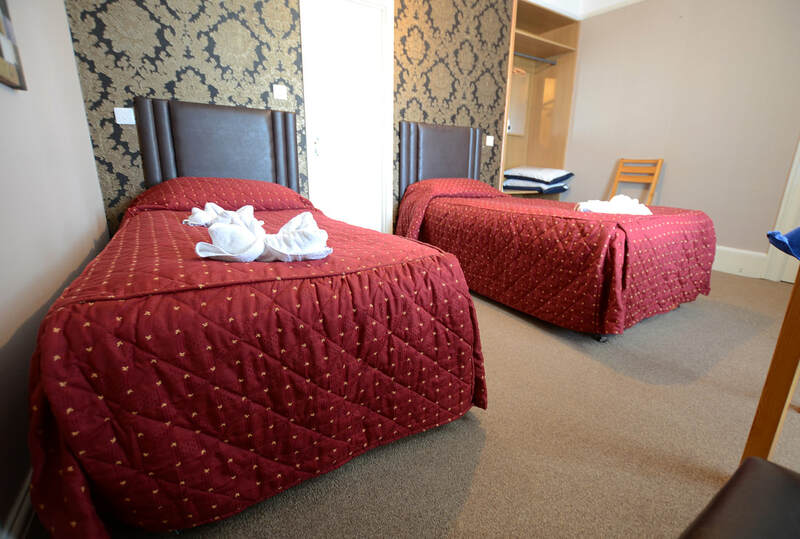 Whether you are staying for one night or one week, we will greet you with a friendly smile and a warm welcome.